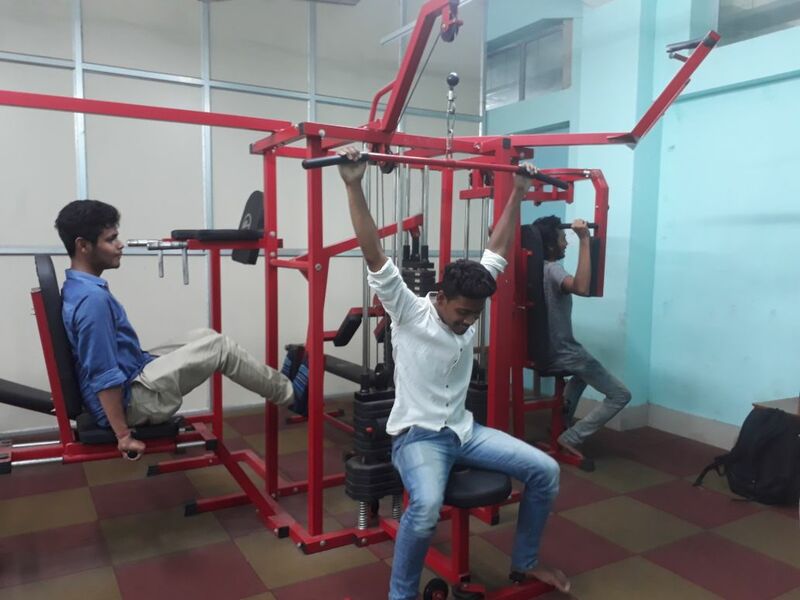 In context of sports and games, the college can boast of its large play ground with provision of both indoor and outdoor game facilities and a gymnasium, equipped with advanced fitness machines. The Annual sports, which is a regular annual event involves active participation of students, teachers and non-teaching staffs. Facilities for outdoor (Football, Cricket, Badminton, Athletics) as well as indoor games (Table-Tennis, Carrom) are available within the college. Inter-departmental and Inter-college Table-Tennis, Carrom competitions are regularly held, apart from outdoor games such as Badminton and Cricket. A large football playground with an area of 7200 sq. ft. is available within college campus. It has been put to regular use for the all-round development of the students. 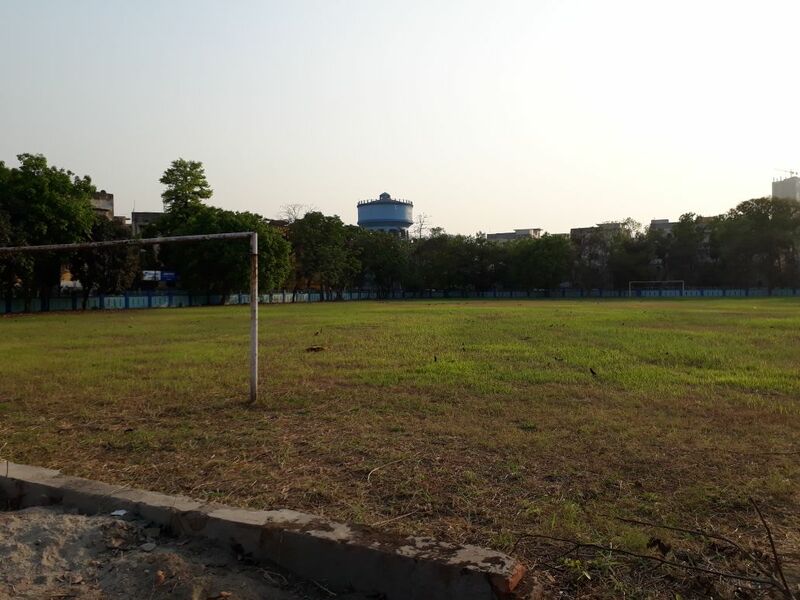 Students regularly play outdoor games like Football, Cricket, Badminton and Athletics in this ground. A cricket pitch at the centre and a concrete pitch for cricket net practice are present in one of the corners of the ground. Annual College sports are held every year in this ground for both outdoor and indoor games. The P.W.D Department, Government of West Bengal, in consultation with the Principal regularly monitors the greenery of the college by de-weeding and mowing activities in the play ground. A newly build gymnasium, equipped with advanced fitness machines is functioning at the new building. Prizes and trophies are awarded to the successful participants in the annual sports meet. A special prize is awarded each year to the student for an outstanding performance in sports and games. 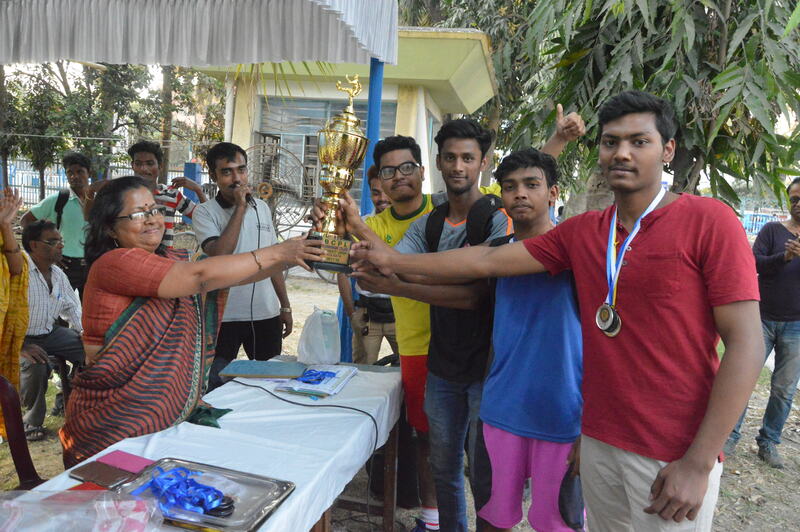 College students also participate in Inter- government College Sports Meet and some individual students also have played in district level and others. The college won the Badminton Championship Trophy in 2005 and 2006 and Runners up Trophy in 2007 in the Inter-Government College Sports competition. Inauguration of the XVII Inter-Government College Football tournament 2008 was held in the College ground.